If you look at the big picture of 1980’s punk rock on a nationwide scale, Love Canal was a relatively obscure band from the early to mid 1980’s. 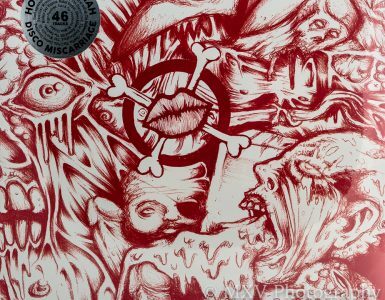 Based out of Orange County, CA, their recorded output consisted of two compilation appearances and one LP before disbanding for the first time. They were, and still are, a very good band, but they didn’t make as big of a splash across the country as some of their peers. Rabid record collectors such as myself, however, were familiar with them and probably got their first taste of the band on the Covers and Half Skull compilations. Their songs on those comps were very good, as was their only album, which came out in 1985 on National Trust Records. Sadly all of that stuff is way out of print. 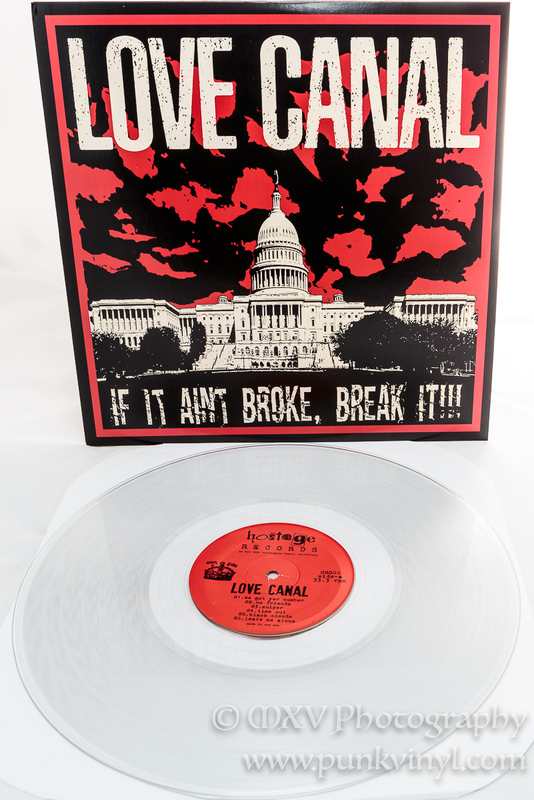 Love Canal split up for a spell but managed to get back together here and there, especially in recent years and have recorded and released some new material too. The band is back once again with their first new album in 32 years, albeit with a fairly large change to the band as they have parted ways with longtime singer, Kerry, after studio time was already booked to record this LP. It’s tough to change vocalists in a band, more times than not it never measures up and people don’t view the band in the same way as before. Some acts have been able to pull it off successfully, some even becoming better after the switch. Some found that magic more than twice (hell, both Black Flag and Mighty Sphincter pulled this off four times each). Love Canal enlisted John Bosco as their replacement singer and it turns out he was the right man for the job as not only does this new album stand up as strong as past material, it quite possible tops it all! 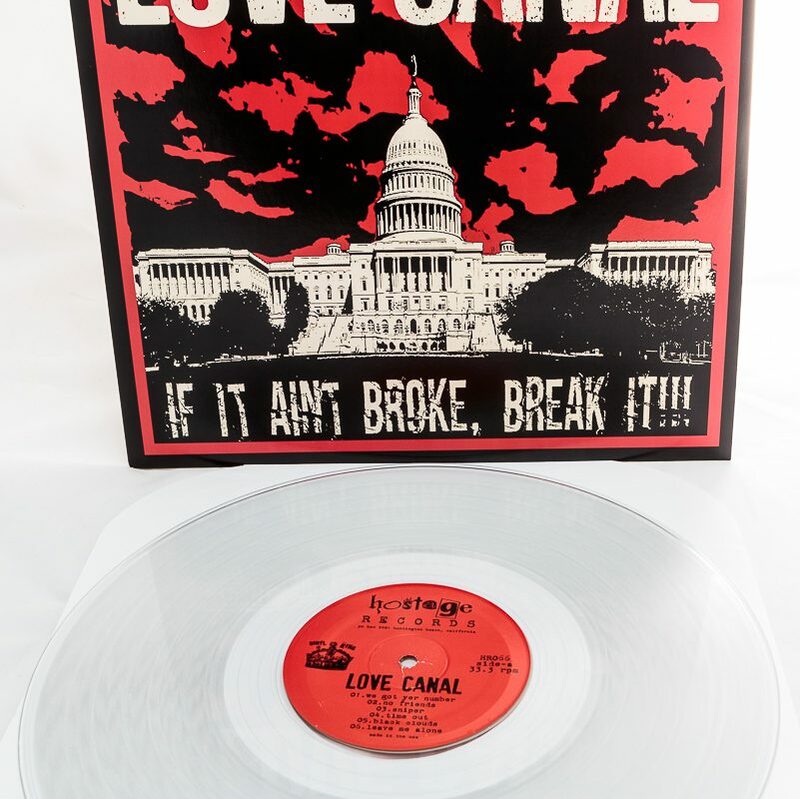 For the new Love Canal LP, the band wrote a handful of new songs, and filled out the rest of it with some rework or first time recordings of material written in their early years, along with a cover or two. The music is top-notch, fast paced yet melodic, sing-along, anthemic OC punk rock complete with all the powerful guitars and catchy hooks. That trademark OC sound is present in full force and it is like candy for your ears. Every song on this is thoroughly enjoyable and full of energy. It is amazing the amount of punch they pack in each of the 12 tracks on this LP. The album is so good that it didn’t leave my turntable for two straight weeks the first time I put it on. I kept going back to it over an over. It made me feel young again. It made me want to go out and skateboard (which I can’t do anymore), and it made me feel alive! 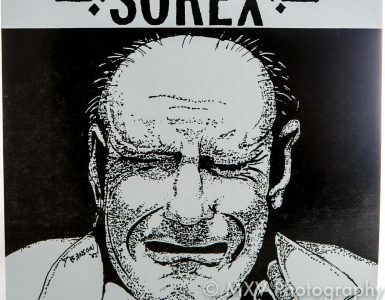 Good music can do that to do and there is that “it factor” that makes good punk rock connect with you and this album has it in spades. 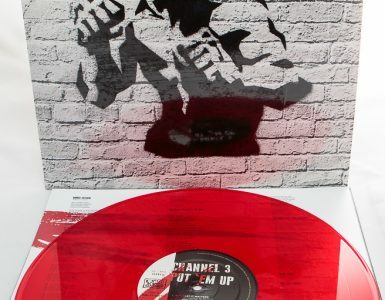 The LP comes on three different colors of heavyweight vinyl (clear, red, or white) and whoever cut this disc did a fantastic job, it sounds so powerful and clear (like the vinyl copy I have). The album comes with a really nice insert that has the story of the album, the history and credits of every song on it, plus photos and the song lyrics. It’s a great and informative insert and one of the nice extra touches in the recent Hostage Records’ releases. The album is as close to punk rock perfection as you can get these days and if you are a fan of the 1980’s style OC punk then you owe it to yourself to pick this one up, it fits in perfectly with the more well-known bands from that scene you know and love.